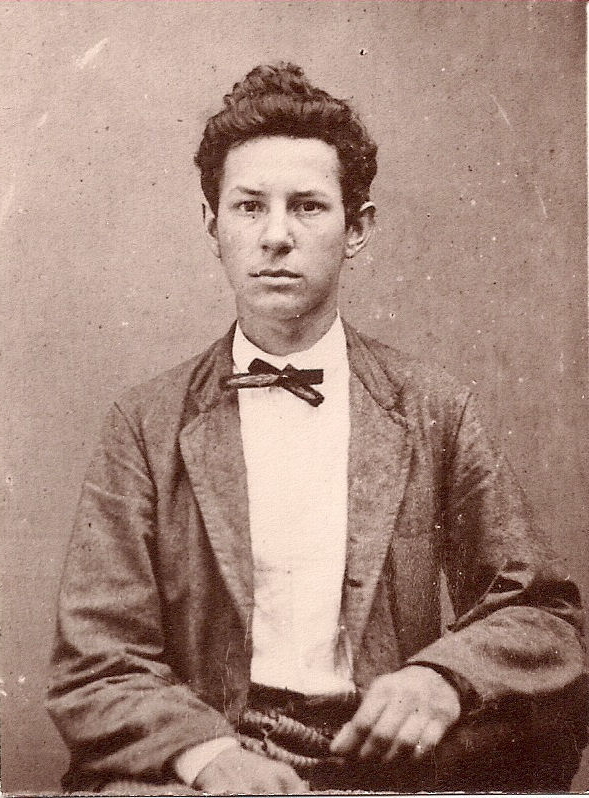 (Son of Vinston Snipes1) was born on 22 May 1854 in/near Holly Springs, Marshall Ms (Shawnee). He died on Jul 7, 1920 or 25 Jul 1920 in Enon Drew Co AR (or Selma). buried in Selma, Drew Co. Ar. Notes: Federal Land Records shows: Wilton T. Grisham owned sec 24 not 125 6W 116.55 acres Feb 25, 1907.
buried in Selma, Drew Co. Ar. He married (1) ASHA JULIA LAMB on 18 Dec 1873 in Prairie, Drew Co Ark., daughter of Thomas Carroll Lamb & Catherine Isabell “ Belle”C Lamb (Isabel C. Lamb) She was born on 17 Feb 1857 in Monticello AR Drew Co. She died on 21 Jan 1919 or July 25, 1920??? in Selma, Drew Co Ar. buried in Selma, Drew Co. Ar. After Asha Julia's death, Wilton Thomas Grisham married (2) MARY ELLA LUCKETT in Mar 1920, daughter of John W. Luckett and Margaret Elizabeth Erwin. She was born on 23 Jul 1866. She died on 31 Jan 1957. 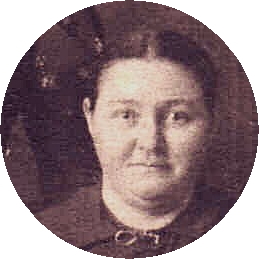 LORENA PEARL GRISHAM was born on 22 Dec 1874 in Drew Co Ar. She died on 11 Sep 1875.Lorena Pearl Grisham was buried in Sand Creek Drew Co AR near Enon or Selma. 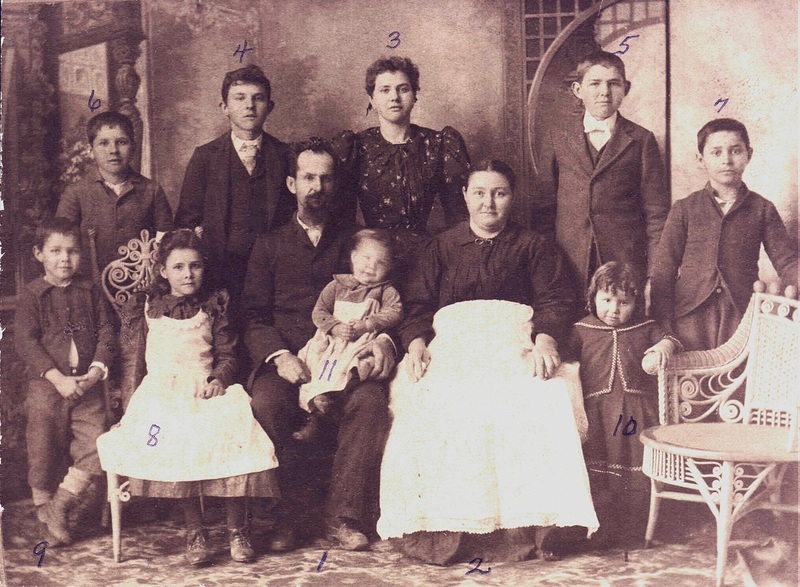 CHRISTIANA ISABELL GRISHAM was born on 07 Apr 1876 in Monticello, Drew, Arkansas. She died on 10 Sep 1876 at only 5 months old. 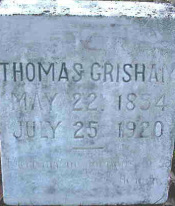 Christiana Isabell Grisham was buried in Sand Creek Drew Co AR near Enon or Selma. FLORENCE INEZ GRISHAM was born on 11 Jan 1878 in Drew Co Ar. She died on 28 Mar 1984 in Warren Bradley Co (Nursing Home) (Age 106). She married ANDREW EMMETT ALLEN SR on 18 Nov 1902 in Monticello Ark. Drew Co. He was born on 04 Apr 1867 in Drew Co AR, Monticello, son of Andrew Newton Allen (1831-1891) & Nancy Sophronia Crook (1839-1876). He died on 11 Jun 1953. VINSTON THOMAS GRISHAM was born on 22 Apr 1879 in Drew Co Ar. He died on 23 Jan 1953 in Died at Dermott Hospital (Cancer),Dermott, Arkansas . He married INA MAUD MCCONE on 18 Feb 1903 in Drew Co. Ar., daughter of Thomas Warren McCone and Lousinda Elizabeth Gill. She was born on 08 Jan 1882 in Drew Co Ar. She died on 19 Feb 1945 in Pickens, Desha Co. Ar. WARREN WINFIELD GRISHAM was born on 06 Sep 1880 in Drew Co. He died on 14 Mar 1969 in Drew Co. He married NELLIE HUGHES on 10 Jun 1910 in Drew Co. Ar. 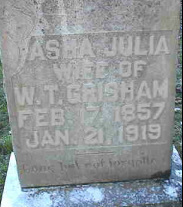 She was born on 08 Sep 1885 in Drew Co. She died on 24 Dec 1966 in Drew Co.
WILLIAM FAYETTE GRISHAM was born on 23 Apr 1882. He died Aug. 14, 1973 in North Little Rock Ar. buried in Edgewood Memorial Park, North Little Rock, PULASKI, Ar. He married (1) TENNESSEE JONES. He married (2) PARRISH LARKIN. WALLACE ROSCOE GRISHAM was born on 29 Aug 1884. He died in 1907. Wallace Roscoe Grisham was buried in Selma, Drew Co. Ar. MYRTLE CATHERINE GRISHAM was born on 01 Dec 1885 in Drew Co. Ark. She died on 23 Apr 1925 in Drew Co. Ark. She married EMMETT OSCAR GILL on 23 Aug 1905 in Monticello, Ar. Drew Co., He was born on 27 Nov 1880 in Drew Co. Ark. Monticello. He died on 26 Jun 1949 in Drew Co. Ark. Monticello. 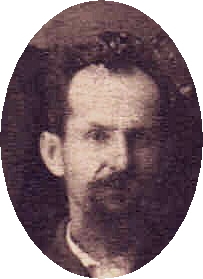 eMMETT WAS son of Thomas Benton Gill and Margaret Elizabeth Erwin. FRANCIS LOPER GRISHAM was born on 14 May 1889. He died in 1911. Frances Loper Grisham was buried in Selma, Drew Co. Ar. LIONEL MOSES GRISHAM aka JAMES LIONEL GRISHAM was born on 08 Nov 1891 in Monticello Ark. Drew Co. He died in 1953 in Riverside California. He married (1) ELIZABETH about 1915. He married (2) ELSIE LEIGH in 1919 in New York City, N.Y. She died in Oct 1975. LEON LANCE GRISHAM was born on 06 Jul 1893 in Near Monticello Drew Co. Ark. He died on 26 Jan 1937 in California. He married ADELIA JONES in North Little Rock Ark Pulaski Co.
REBECCA ANN GRISHAM -WELLS was born on 12 Mar 1894 in Holly Springs Ms near Shawnee. She died on 20 Mar 1898 in Monticello Drew Co Ark. buried in Oakland Cemetery Monticello AR Drew. She married RALIEGH D. WELLS on 05 Dec 1892. He was born in 1859. He died in 1937. buried in Oakland Cemetery Monticello AR Drew co.